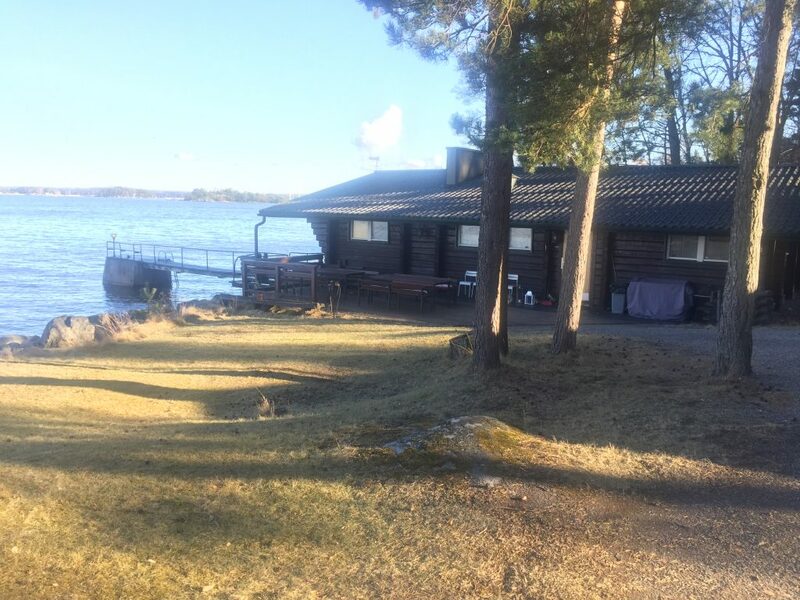 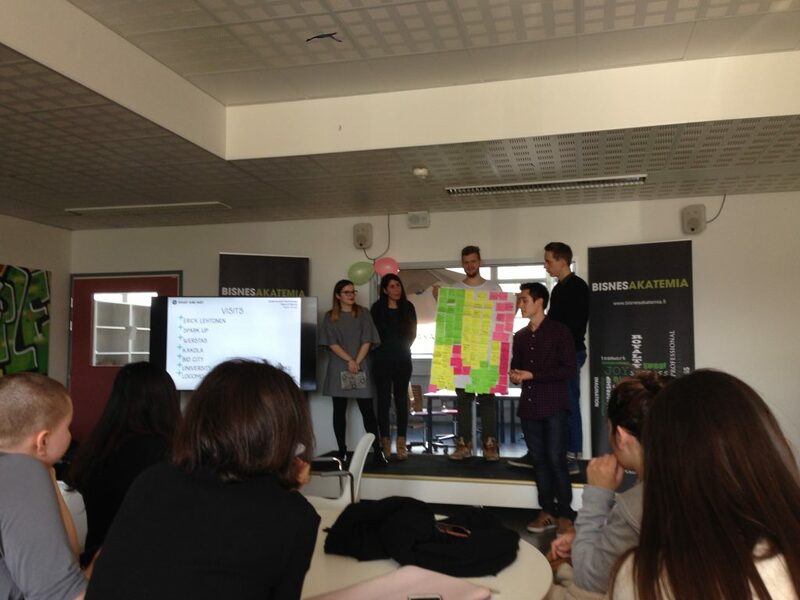 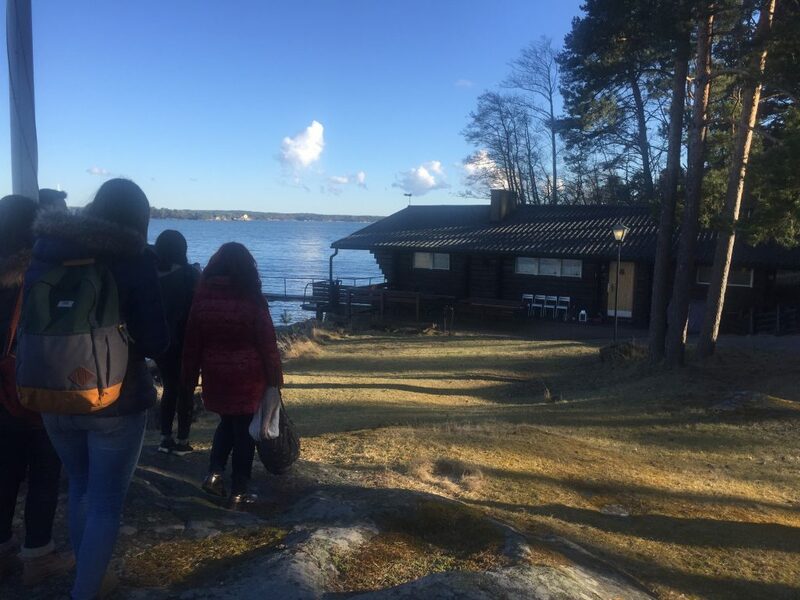 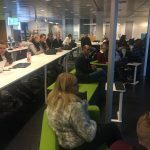 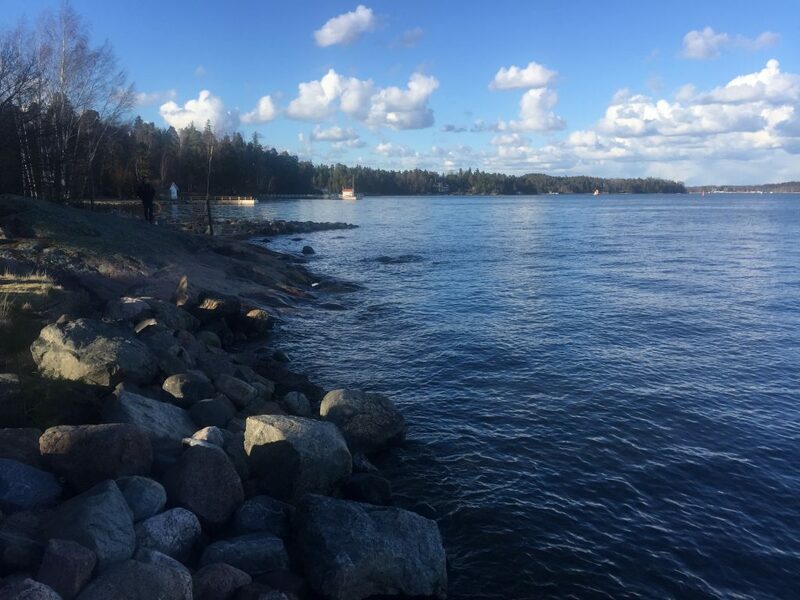 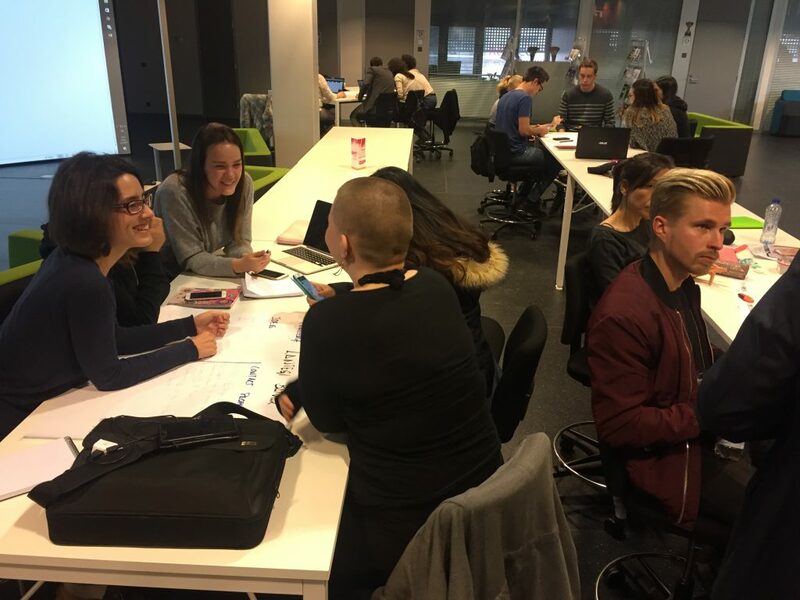 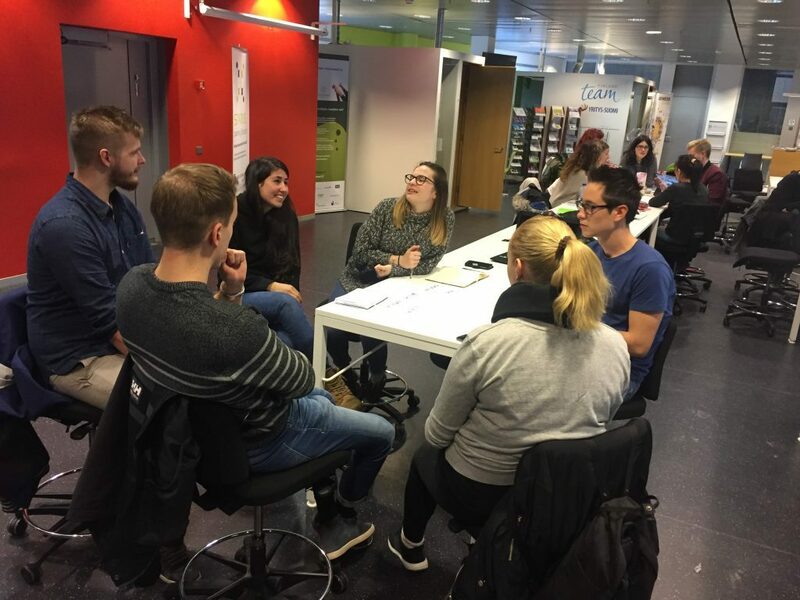 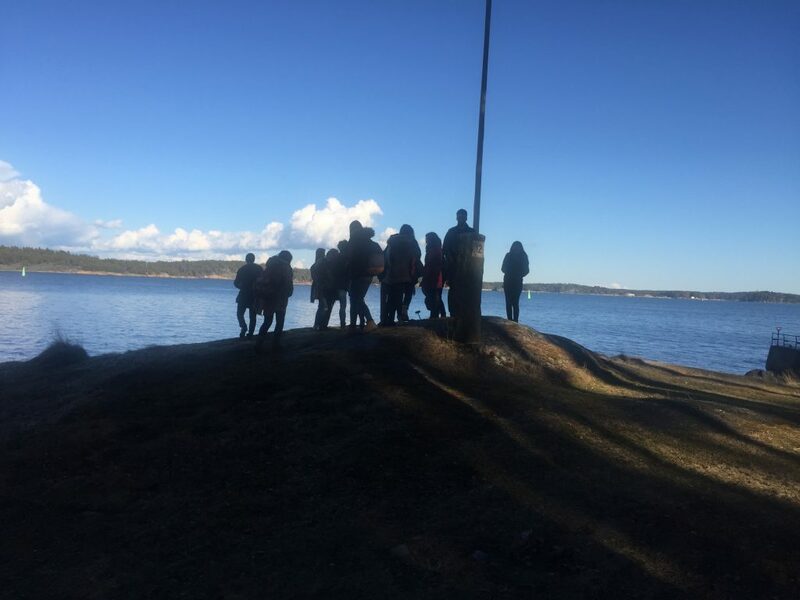 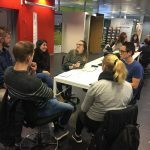 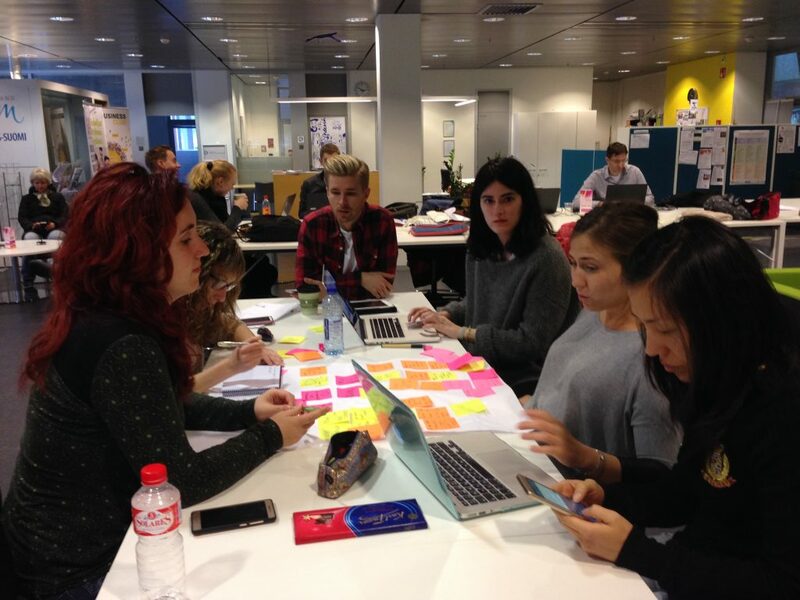 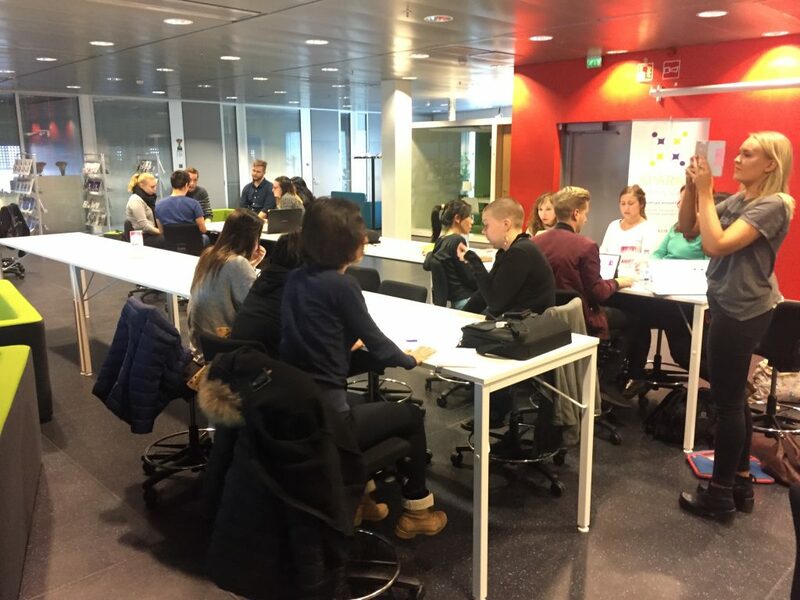 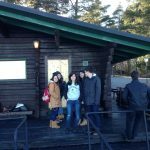 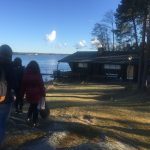 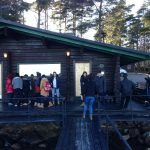 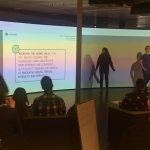 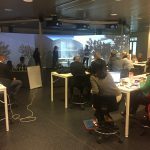 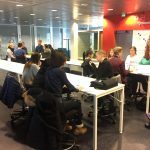 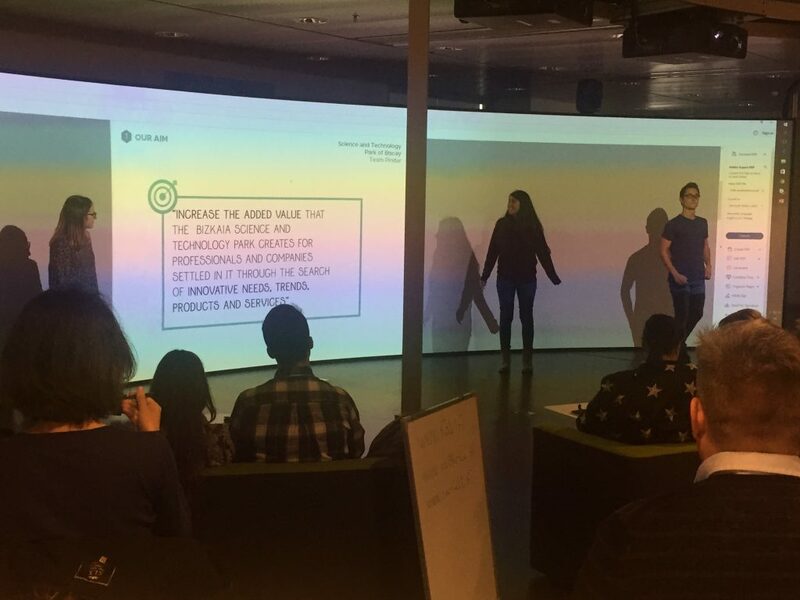 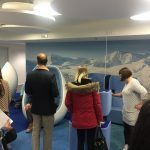 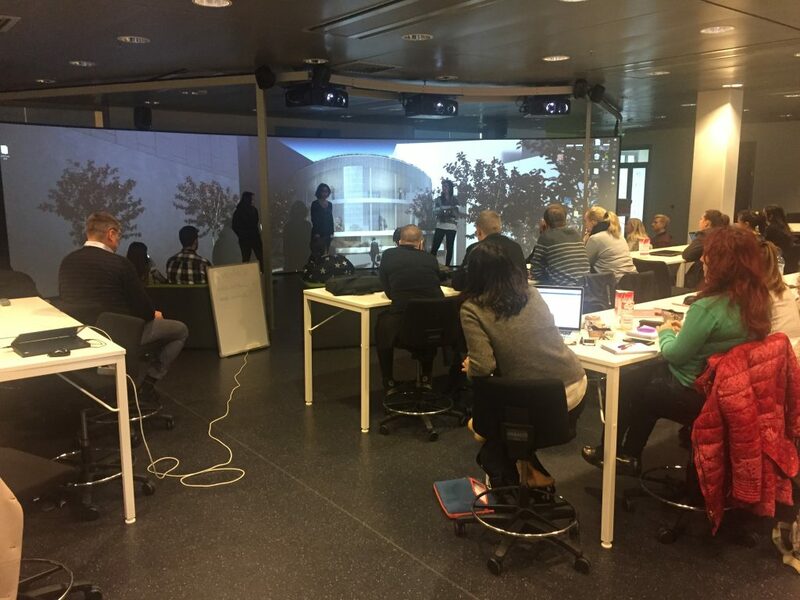 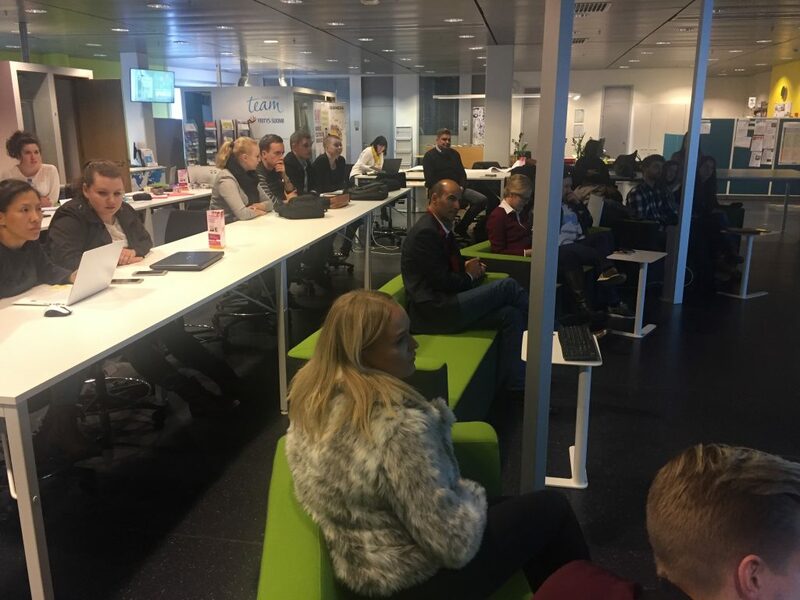 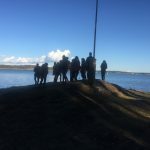 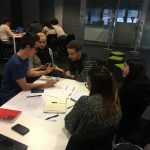 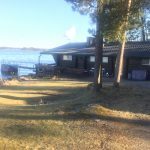 The Talentia Challenge programme keeps progressing and maturing, that’s why, “in order to bring a breath of fresh air to the process and find new ideas to solve the challenges posed by companies”, 15 talentias participating in the initiative together with two of the team coaches travelled to Turku during the last week in April. 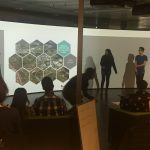 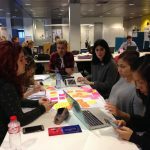 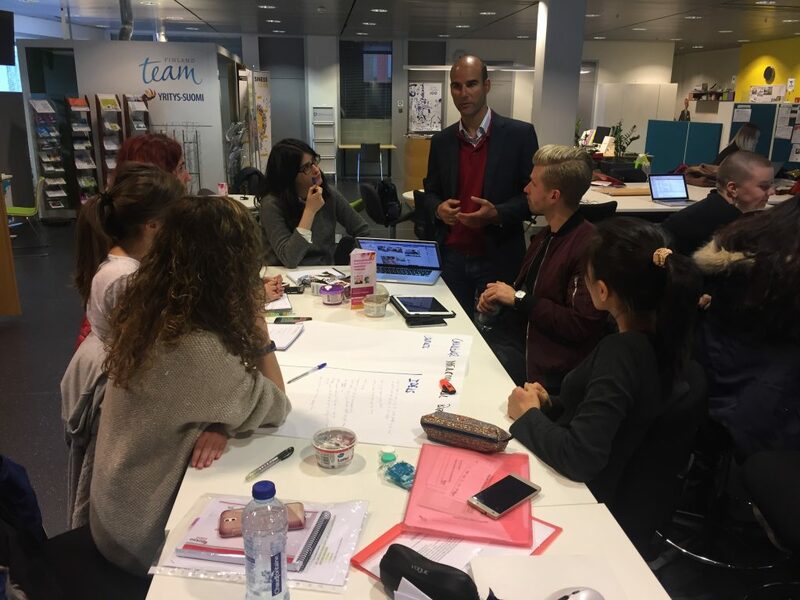 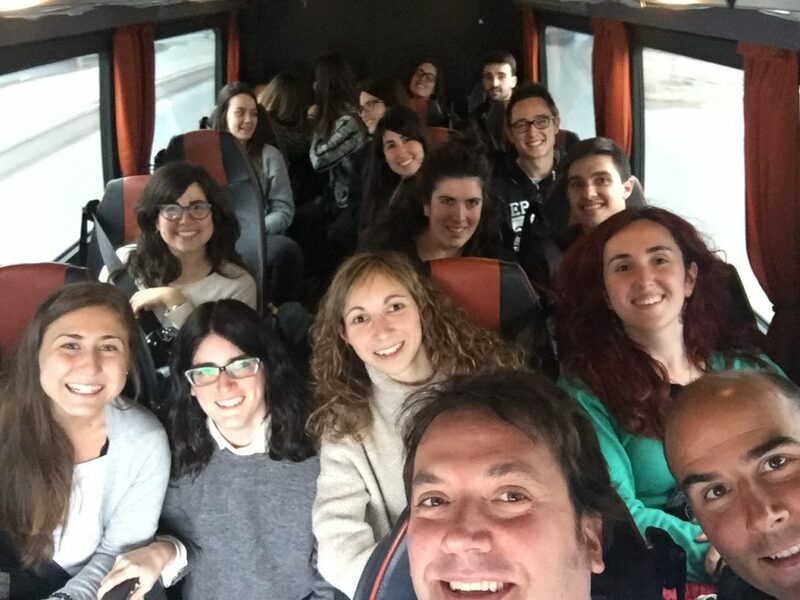 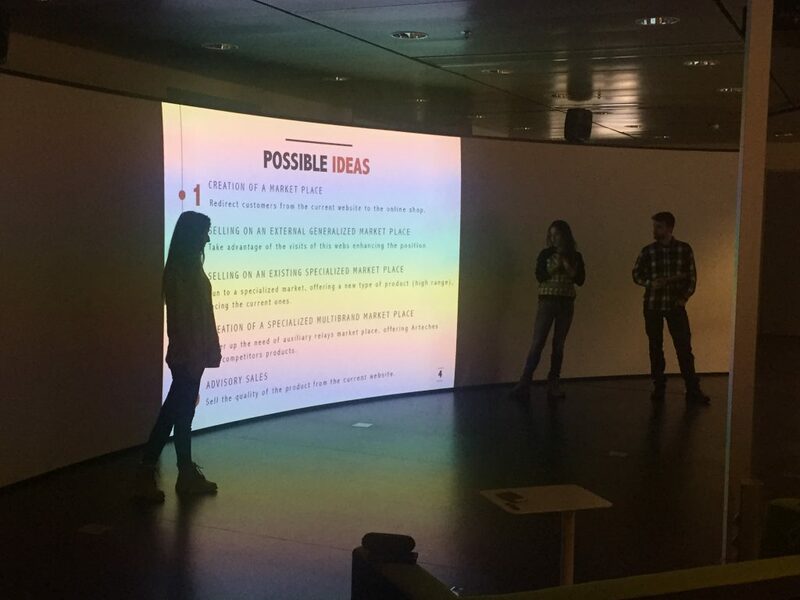 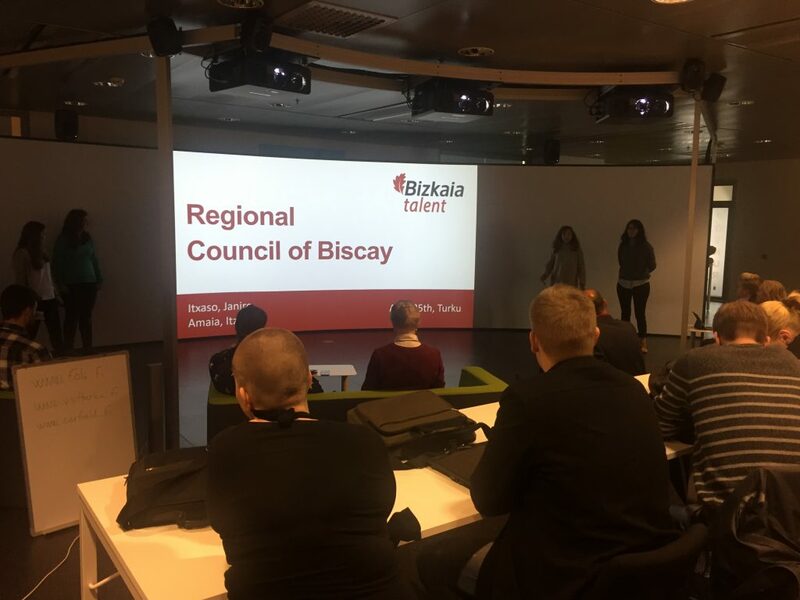 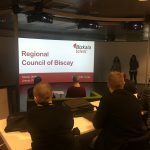 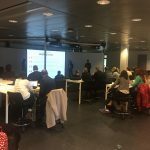 The aims of the trip include generating inspiring ideas, identifying key factors in the challenges, analyzing services which create added value, understanding the local ecosystem and its evolution, fostering interaction among the various teams of Bizkaia Talentia Challenge and speeding up the projects given their full commitment. 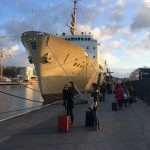 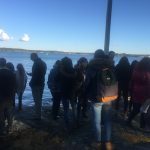 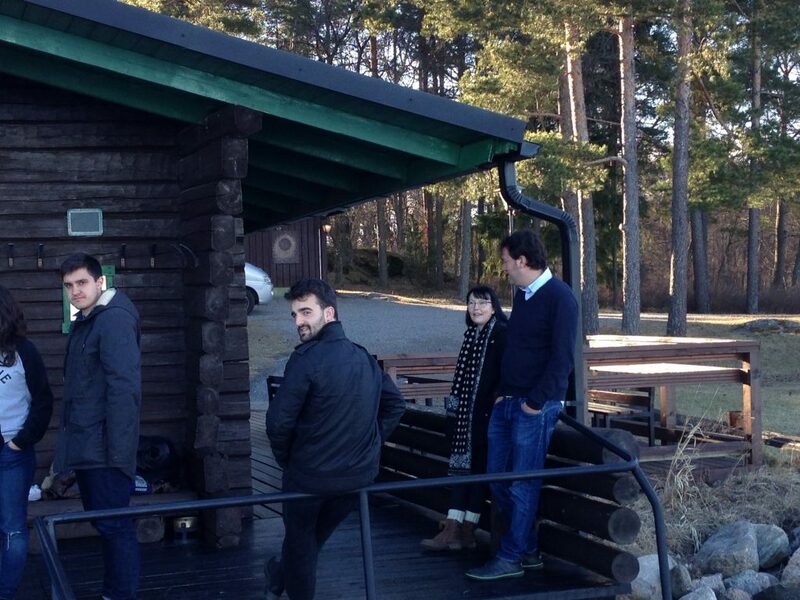 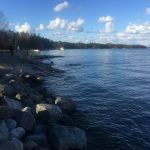 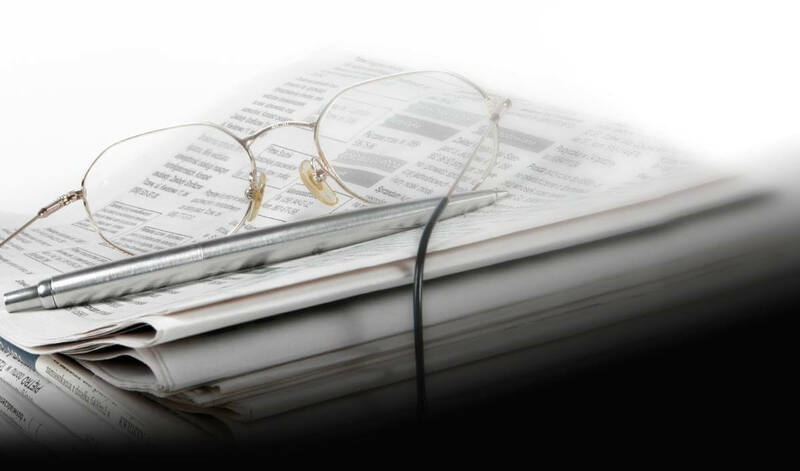 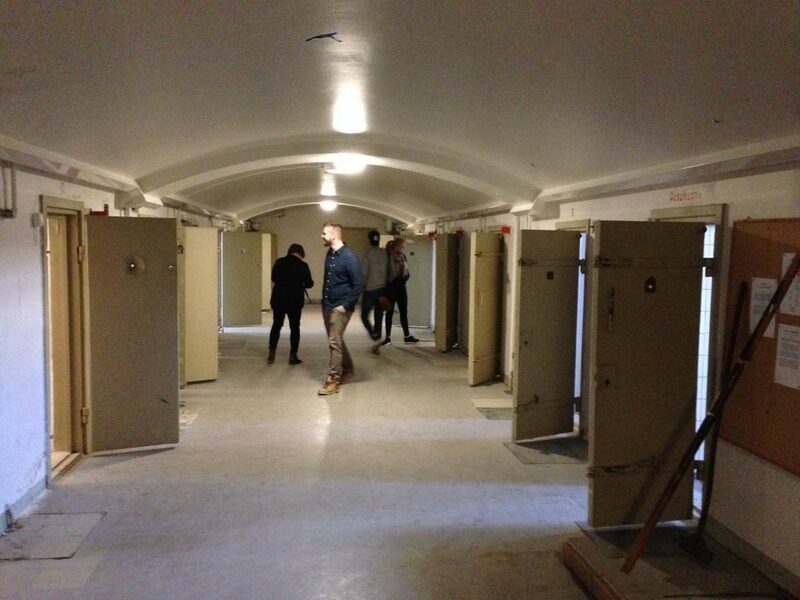 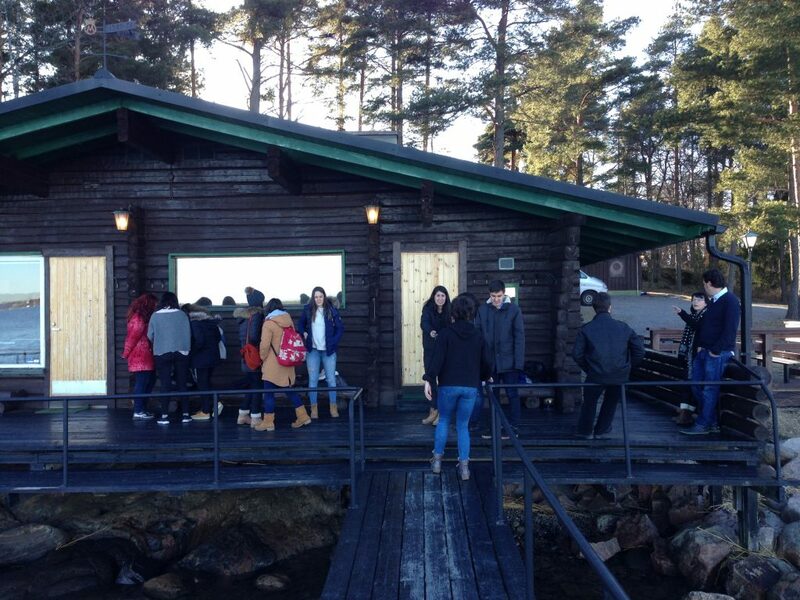 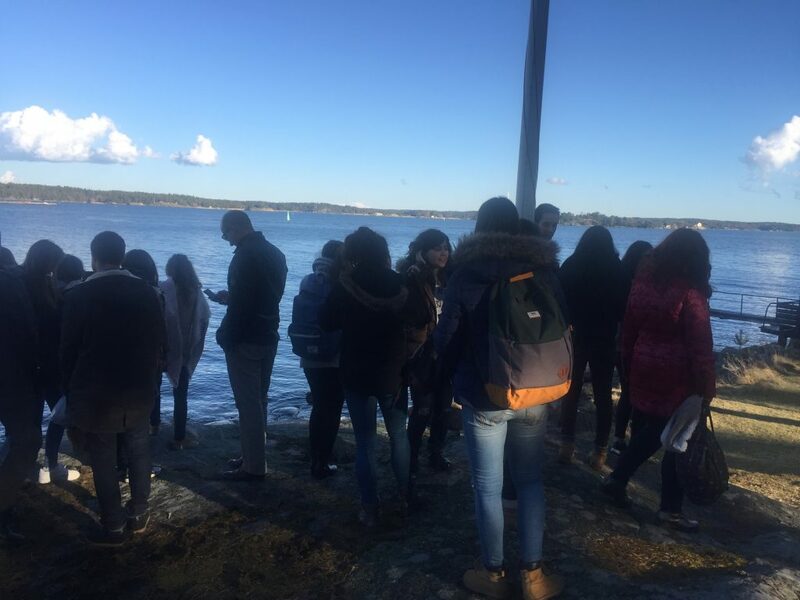 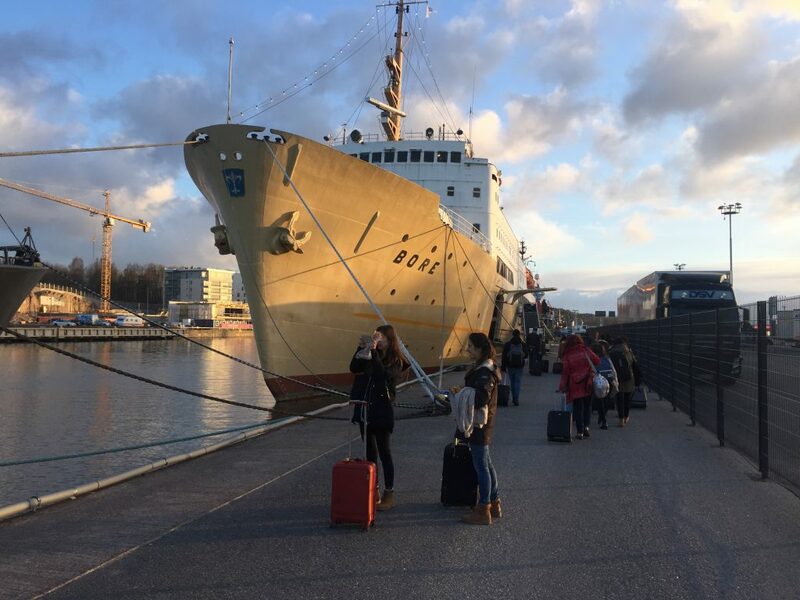 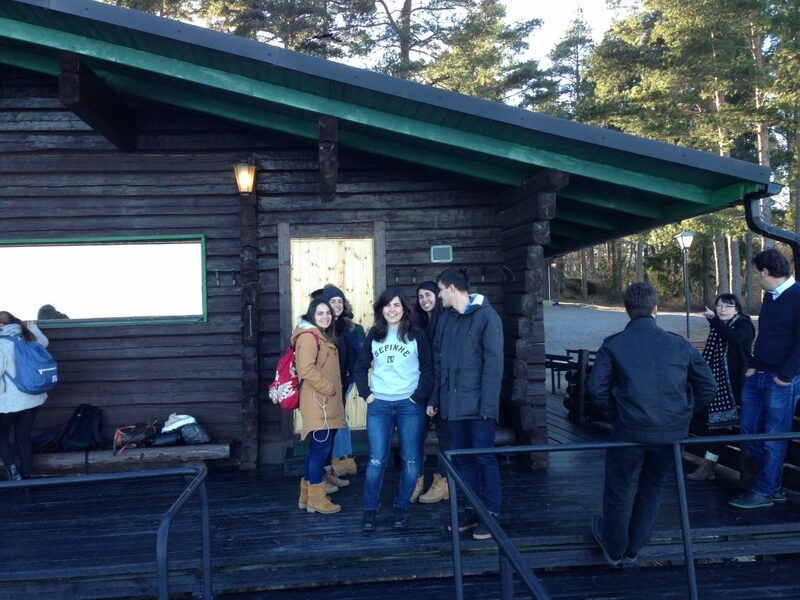 In the city of Turku, TUAS, a leading university in the city and in the country, hosted the group of talentias. 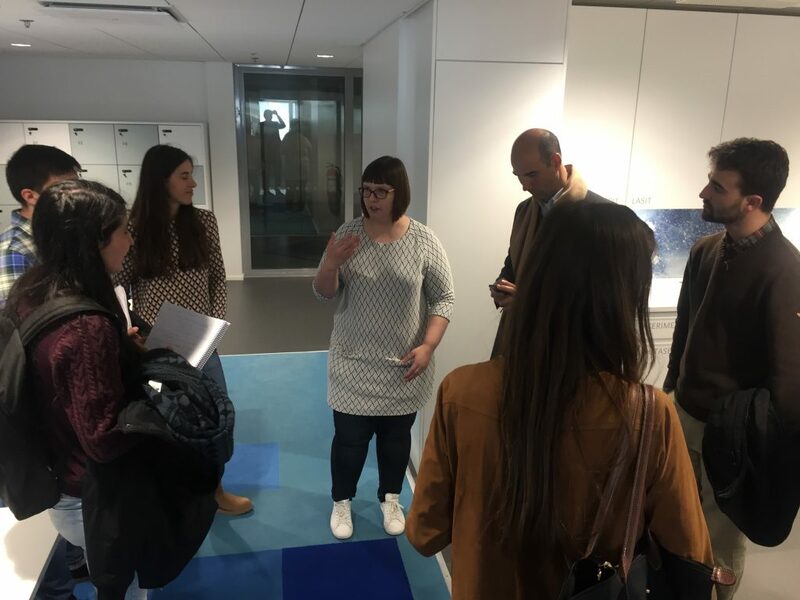 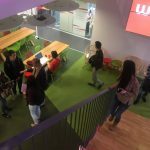 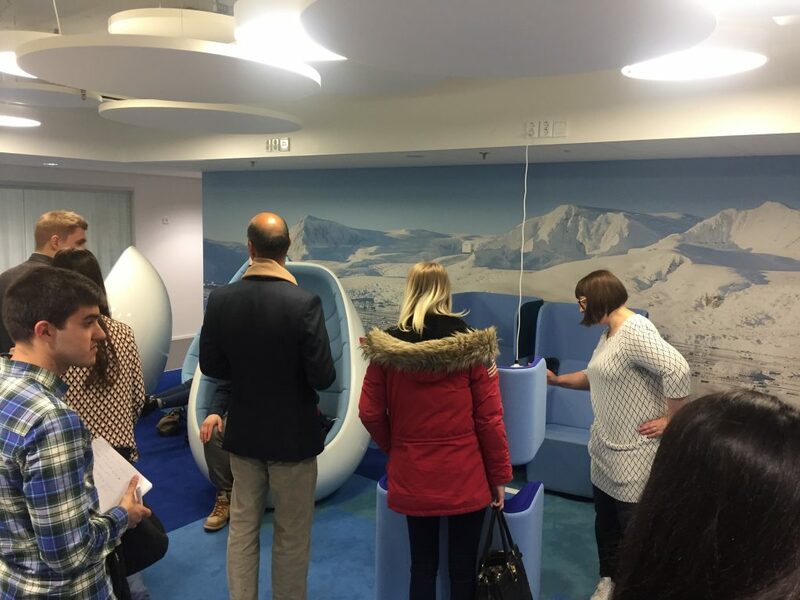 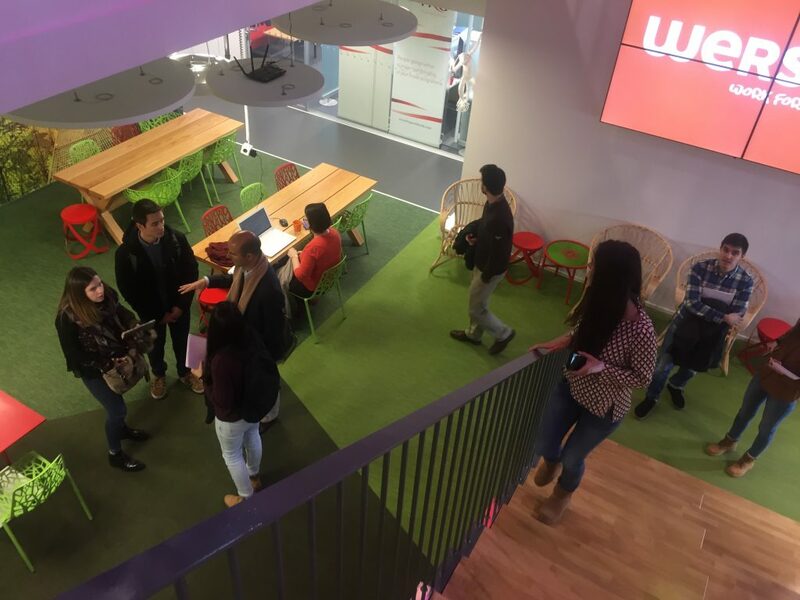 After a warm welcome by the university team, they had the opportunity to get to know the science park of the city, the entrepreneurial incubator Sparkup and the business incubator Werstas. 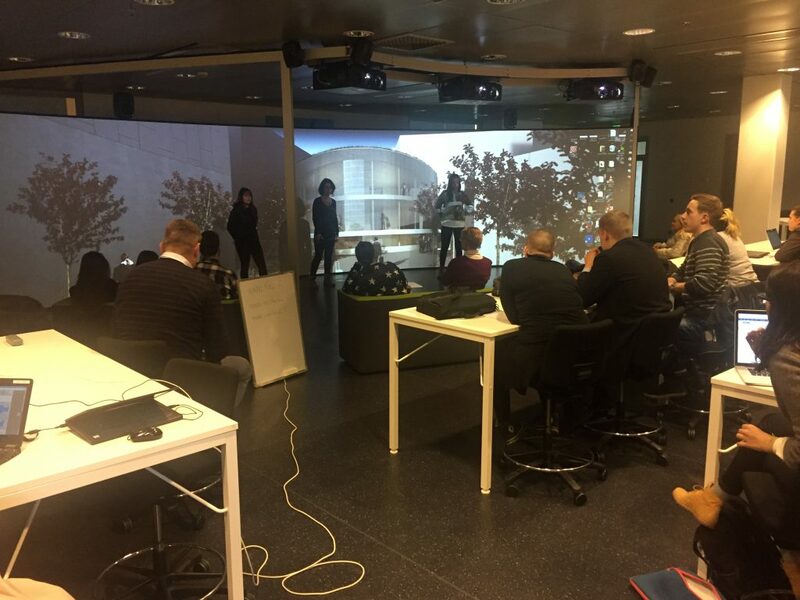 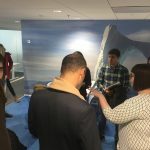 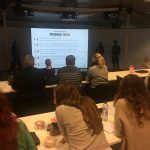 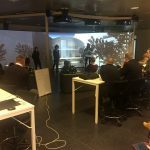 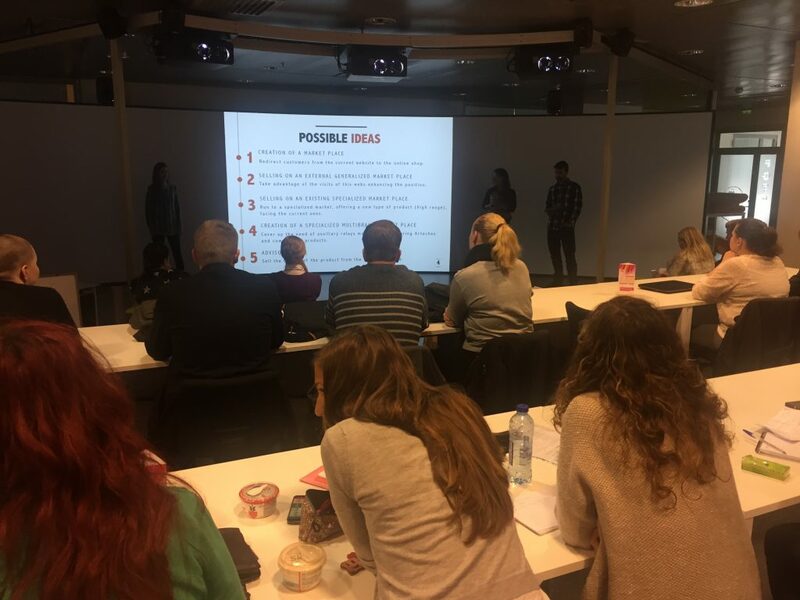 The presentations were also attended by several professors of the host University as well as business students who helped the teams to make contacts and create new ideas throughout the whole Finnish experience. 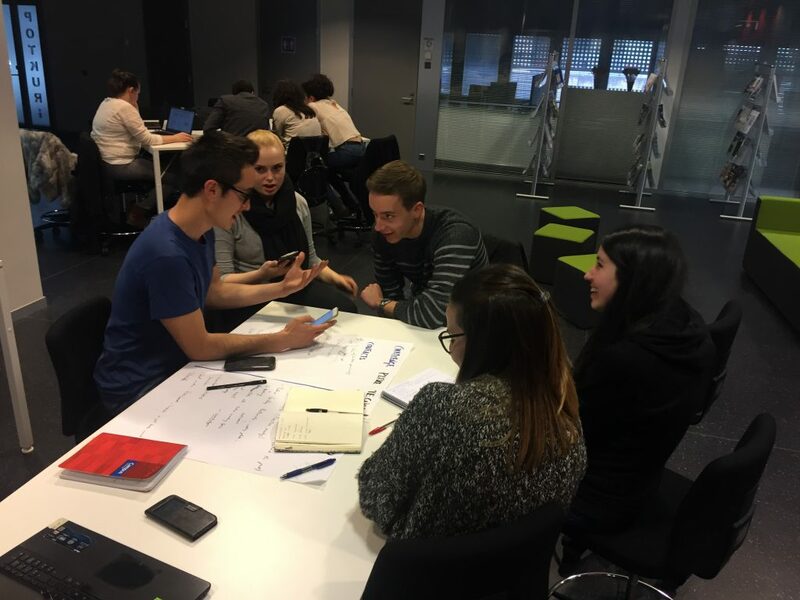 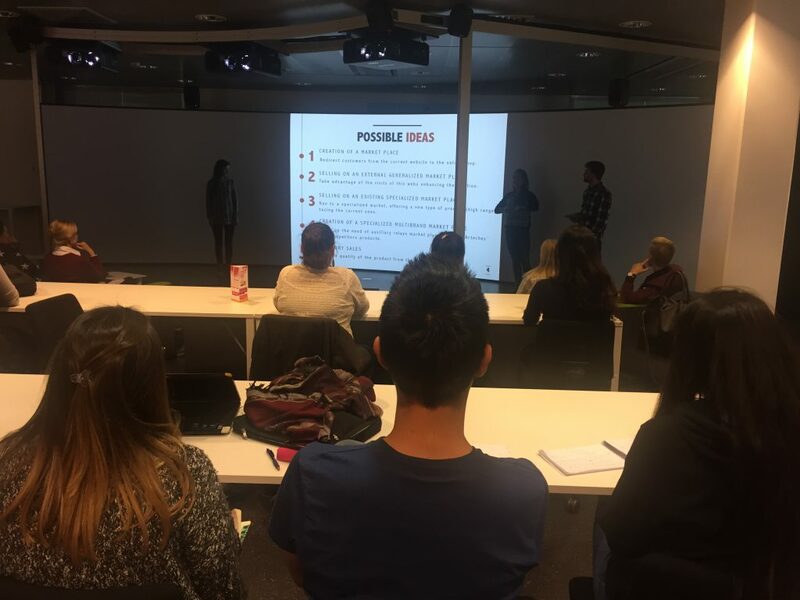 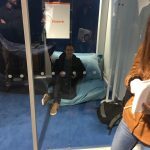 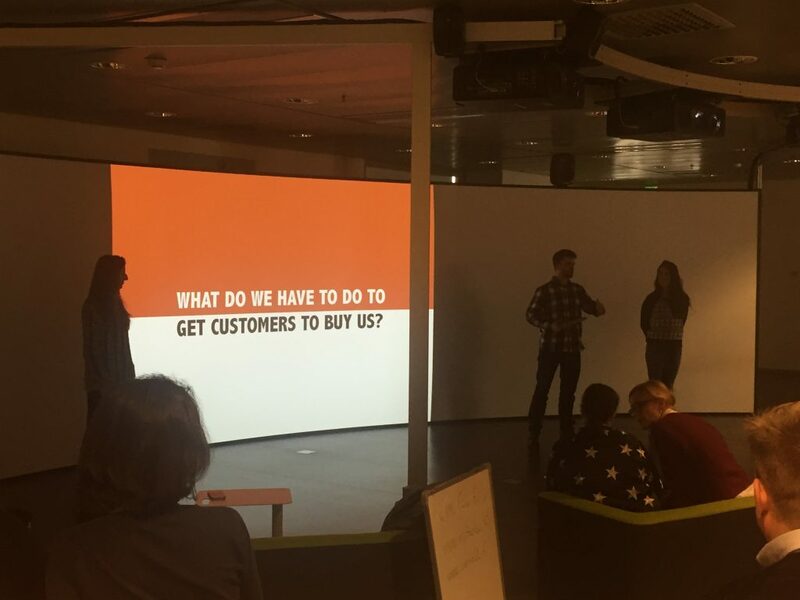 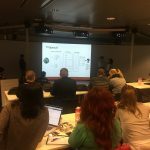 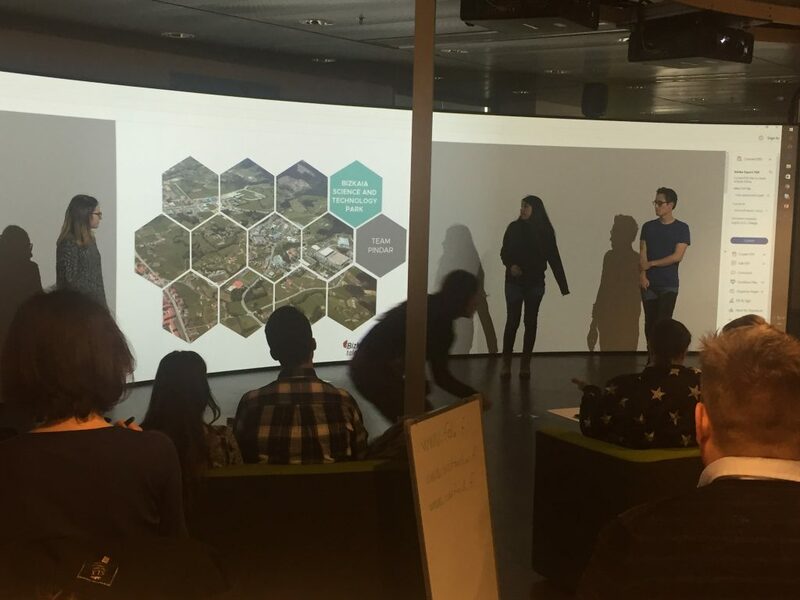 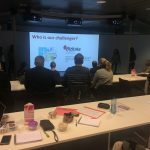 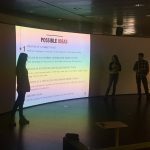 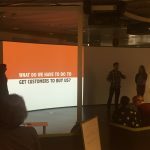 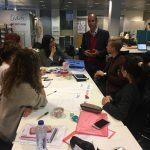 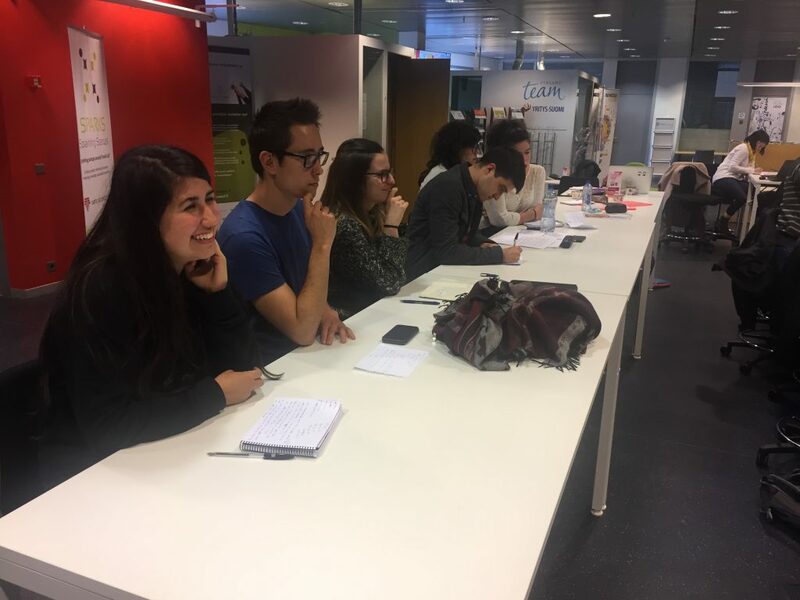 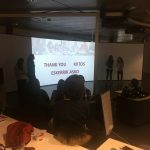 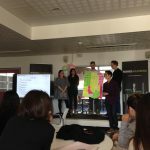 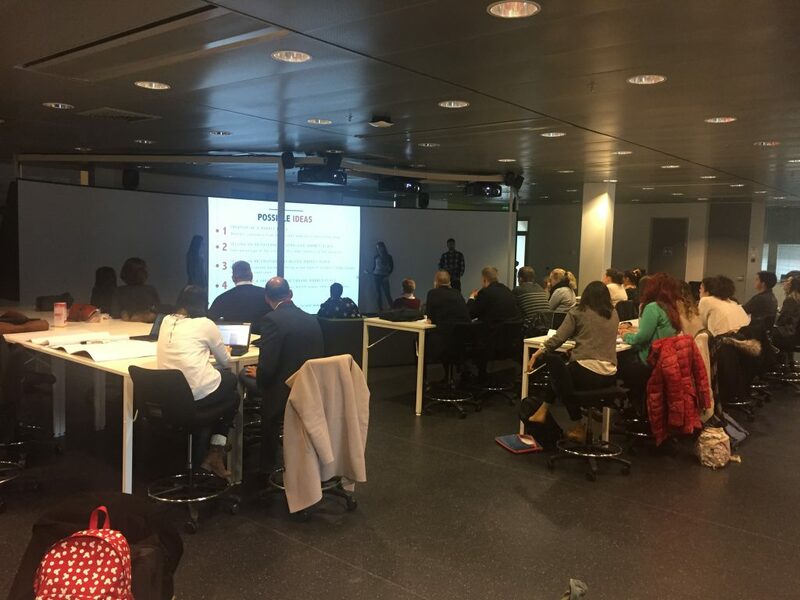 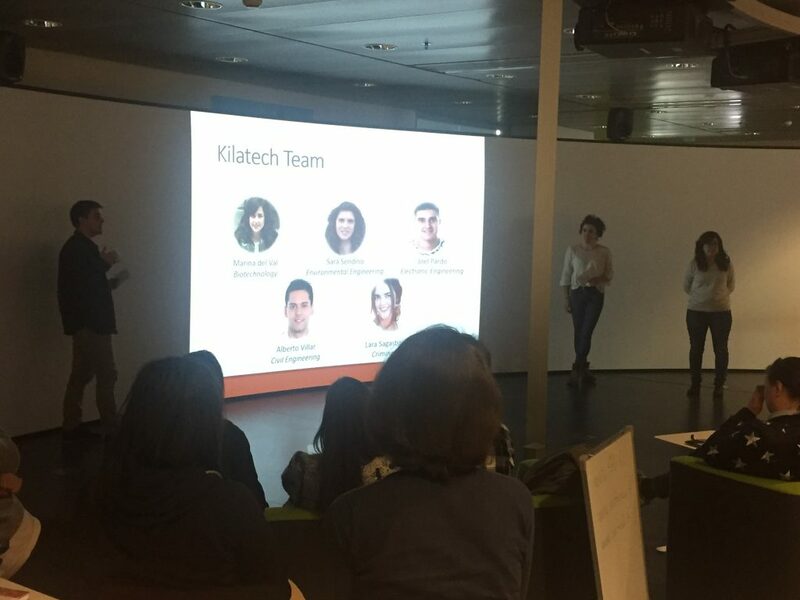 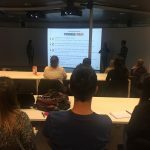 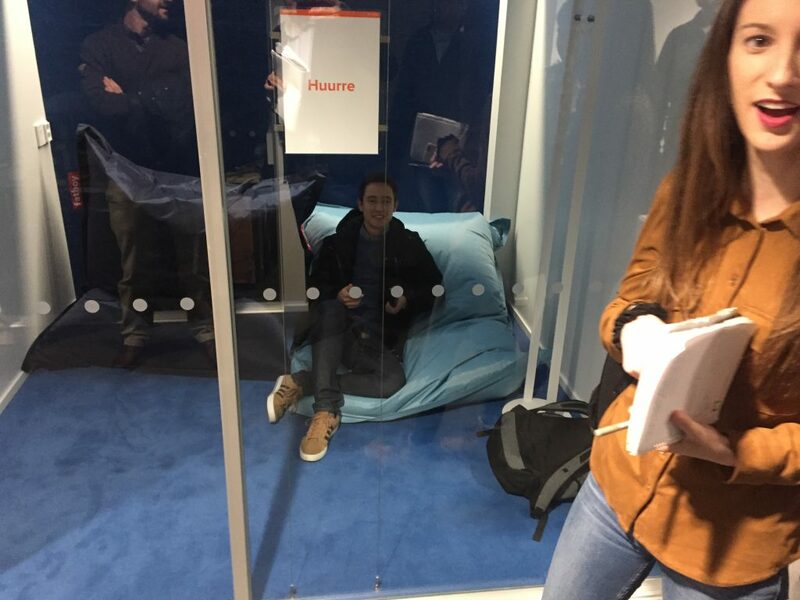 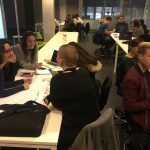 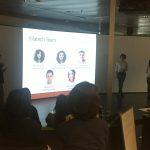 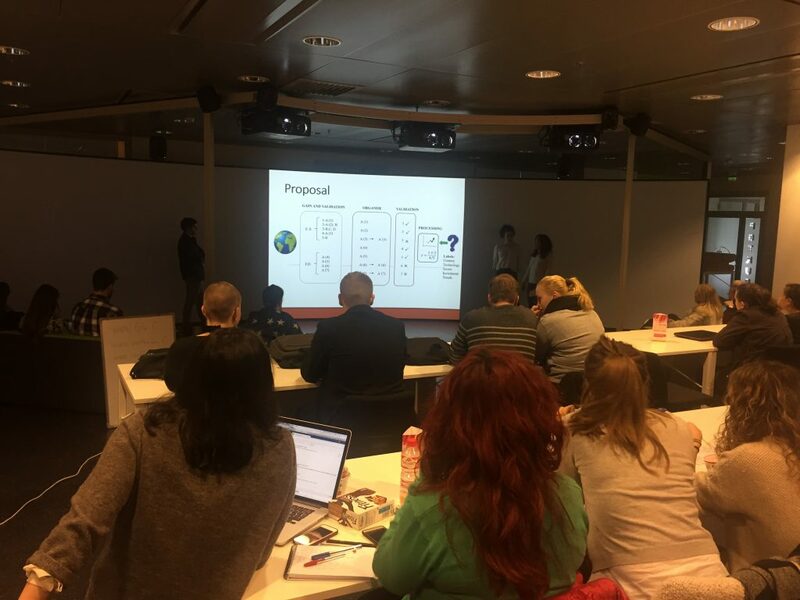 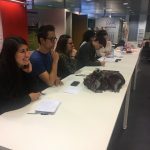 Each of the Talentia teams made their first presentation of the challenge with feedback from the attendees and the magic of making new contacts started. 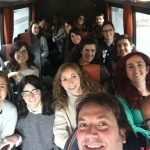 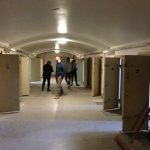 In this kind of trips, even if visits are arranged in advance, the very nature and development of the programme often generate new contacts. 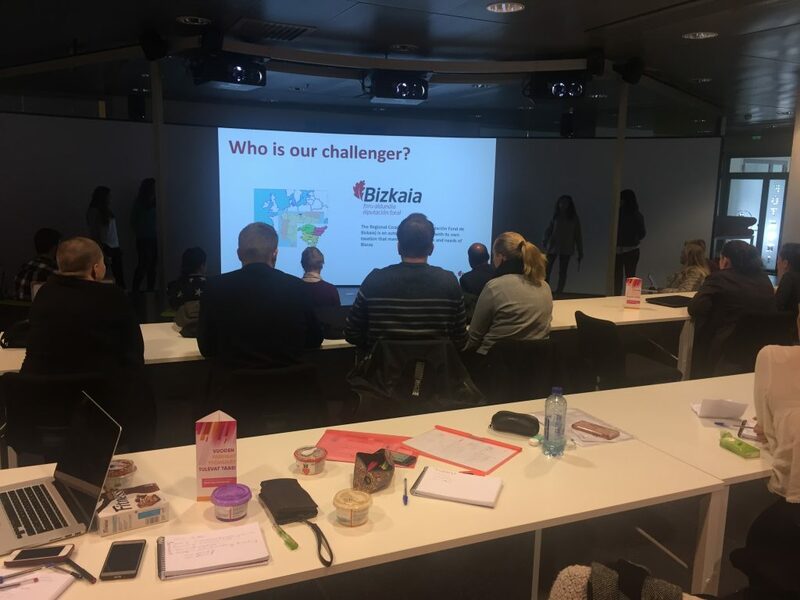 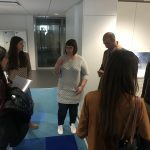 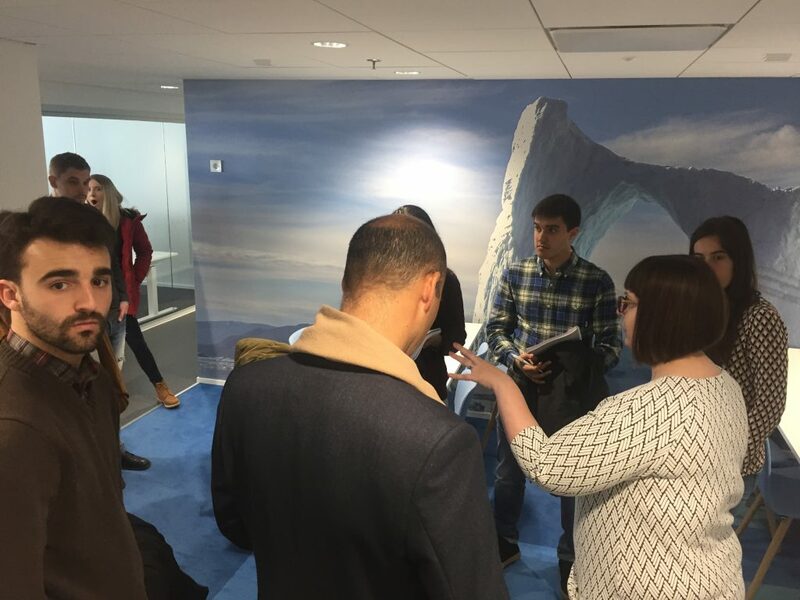 During the remaining days of the visit, the Talentia challenge teams had the opportunity to know firsthand the operation of a total of 30 organizations which helped them by giving them ideas and contacts to keep developing the challenge. 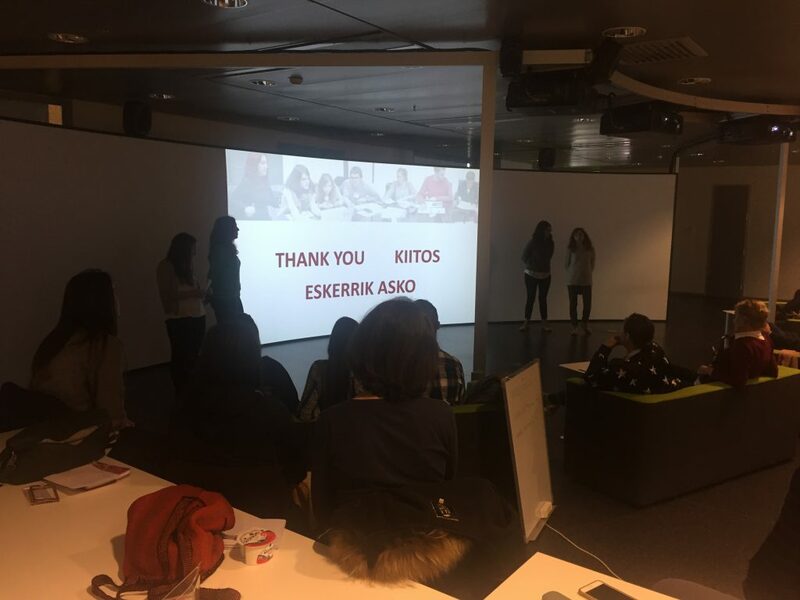 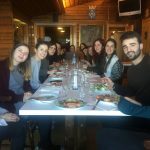 The team coaches say that “it has been a really beneficial and accelerating trip, where they have been inspired by other cultures and have worked on the elements we have in common for them to be applied in the challenges proposed by the Basque organizations”. 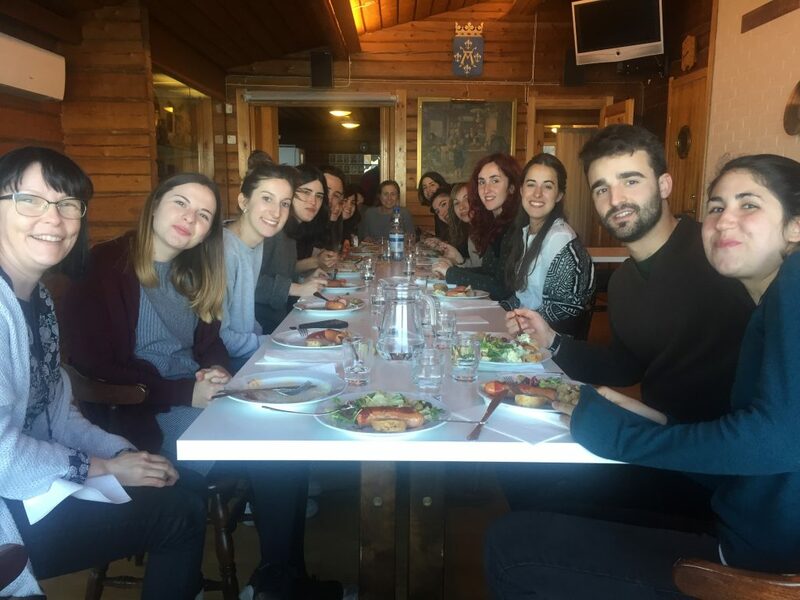 Thanks to this experience, the participants in the programme have returned with a better knowledge of themselves, fresh ideas for their projects, a magnificent network of useful contacts and eager to keep interacting with each other so as to generate value in the participating projects.